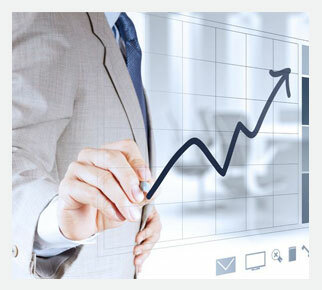 Our primary aim is to grow your wealth in line with your time horizon, ability to tolerate investment risk and market volatility and other defining factors. 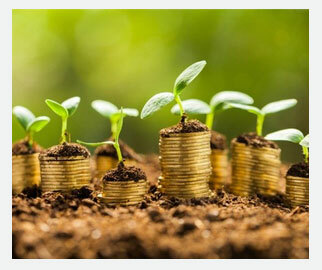 Today, there are myriad investment options, including investment plans, endowments, unit trusts, shares and other securities and tax free savings accounts. As independent financial planners, we conduct due diligences on a variety of investment managers to understand their business, investment philosophy, level of skill and offerings. We also conduct research to remain abreast of local and global economies and markets. We are therefore well placed to present options we believe would help you reach your goal. Exposure via unit trusts to listed companies, as well as other assets and securities, has enabled many people to grow their capital. They are affordable and convenient – invest via debit order and/or lump sum. They are safe and transparent – unit trusts are regulated, while the portfolio assets, costs and performance are disclosed. We offer our clients a choice of funds, including our in-house managed Plexus Wealth funds, all of which have an established track record. With South Africa representing less than 1% of the world economy, investing offshore should be a strong consideration. In addition, diversifying a portfolio through offshore exposure reduces overall investment risk and provides investment opportunities that are not available locally. Whether you invest in rand denominated international funds or in foreign currency denominated funds, we will assist you to gain the appropriate global exposure. Rand denominated funds are priced in rand, and you receive income in the fund’s currency. To invest in foreign currency denominated funds, you can use your foreign currency allowance of up to R11 million a year. Your investment will remain in an offshore account and investment income is reinvested in the fund. There is often a trade-off between investment return and the investment risk required to deliver the return. Our financial modelling tool shows the relationship between return and risk. It also shows the long-term consequences of your decisions, so you can make an informed decision. Research has also shown that diversity reduces investment risk. For this reason, we ensure your portfolio is diversified across asset classes, geographical regions and portfolio managers.